Hosting a Baby Shower this Spring? Check out these tips, recipes, links and more! 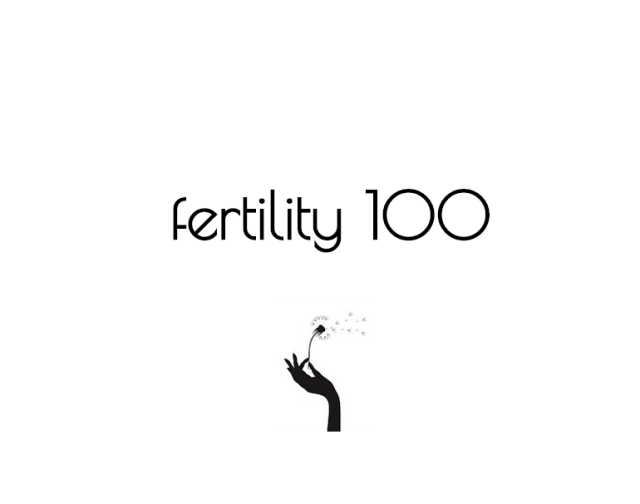 If you plan to host a baby shower this Spring or Summer, you are fortunate to have more options and flexibility than in the Fall or Winter. Backyards, rooftops and patios become options for a venue. 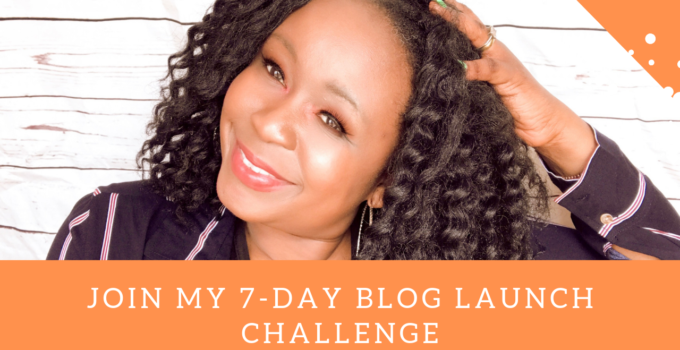 You can save money too by hosting it at a park or making your own favors with outdoorsy themes versus buying them like the super cute tutu nail polishes and the “Ready to Pop” favors above. Shower hosts can serve cool and refreshing mocktails too like the “Summer Is Coming Mocktail” created by Zico brand ambassador and celebrity nutritionist, Tanya Zuckerbrot, of the renowned F-Factor Diet. If you’re pregnant this Saint Patrick’s Day, don’t fret about getting left out in the libations and fun. 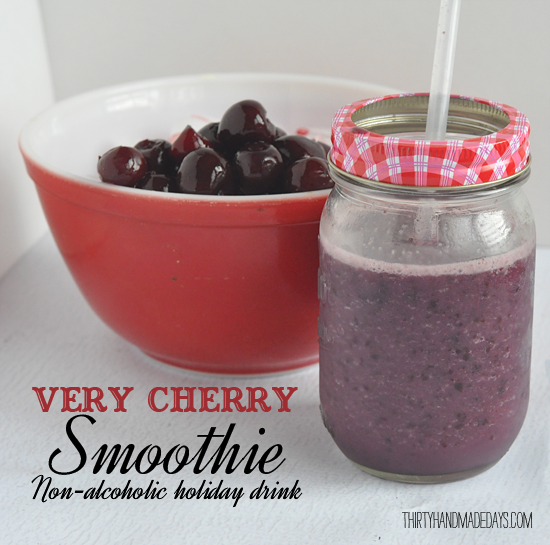 Check out these 5 easy mocktails or preggatinis to celebrate the holiday. Here are a few recipes to get you started. Enjoy! Pulse the mixture 4-5 times or until just combined. Serve topped with whipped topping, green sprinkles, and a sprig of mint! 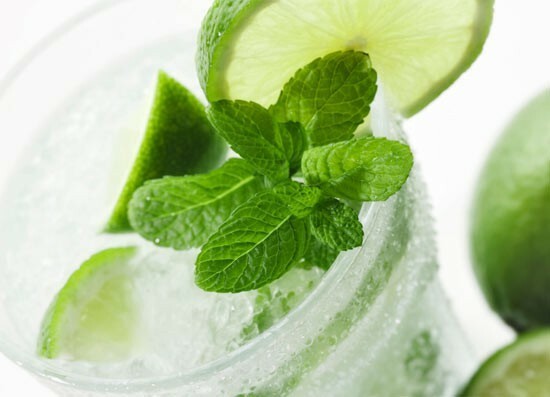 In a cool tall glass, muddle the mint, sugar or splenda or Agave and lime juice. Add crushed ice and soda and stir well. Garnish with a lime wedge and a few sprigs of mint. Serve with a straw. 2 cups Gatorade, Lemon-Lime flavor. Mix everything except soda. Chill. Just before serving, add soda. You can also make some green ice cubes using food coloring and add just before serving. 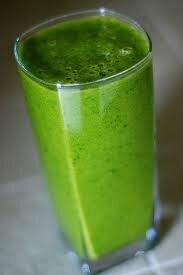 Blend everything up in a blender. Add a bit more orange juice, or water if more liquid is required. Add some rum or vodka for those that wish. The ultimate drink for those looking to control their calories but still have some drinks with friends. 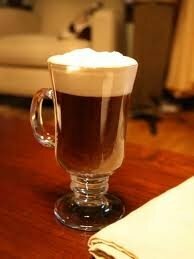 Make some freshly brewed coffee and add some Baileys for Irish Coffee. For a grasshopper, add equal parts of Creme de Menthe, and Baileys. Garnish with a bit of whip cream if you have. 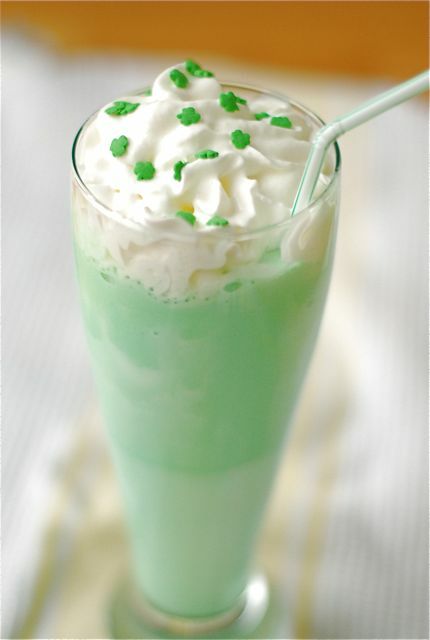 For More Alcoholic & Non-Alcoholic St. Patrick’s Day Drinks Click The Link! Moms-to-be, don’t be left out of the holiday celebrations this year! 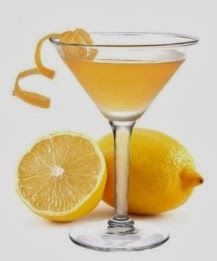 Check out these 5 sites with some wonderful and yummy non-alcoholic drink recipes. 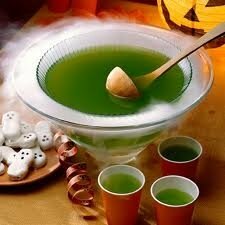 Mix a batch to carry to the party or just create some concoctions for yourself if you are celebrating at home. 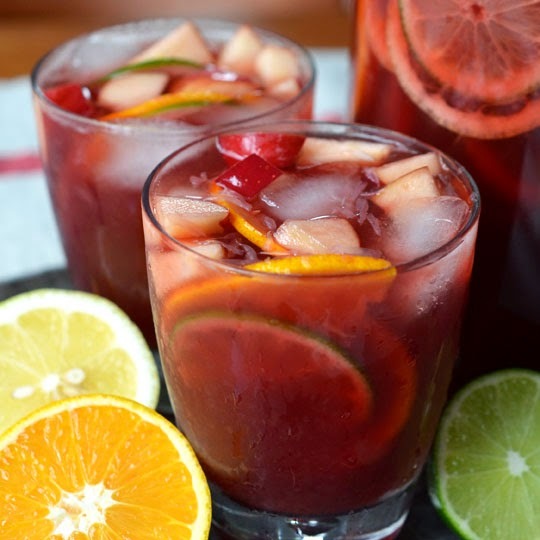 Cranberry Splash – Fill a tall glass with ice cubes and fill the glass half full with tea (any flavor) and top off with sparkling cranberry juice, such as Sierra Mist Cranberry Splash, or a little plain cranberry juice and ginger ale. 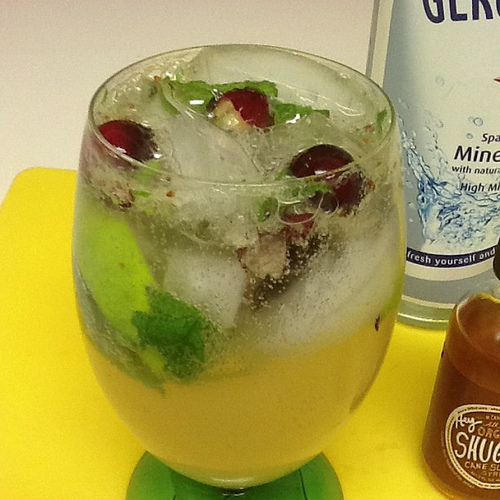 Garnish with a wedge of lime and a few floating cranberries for a pretty and festive drink. 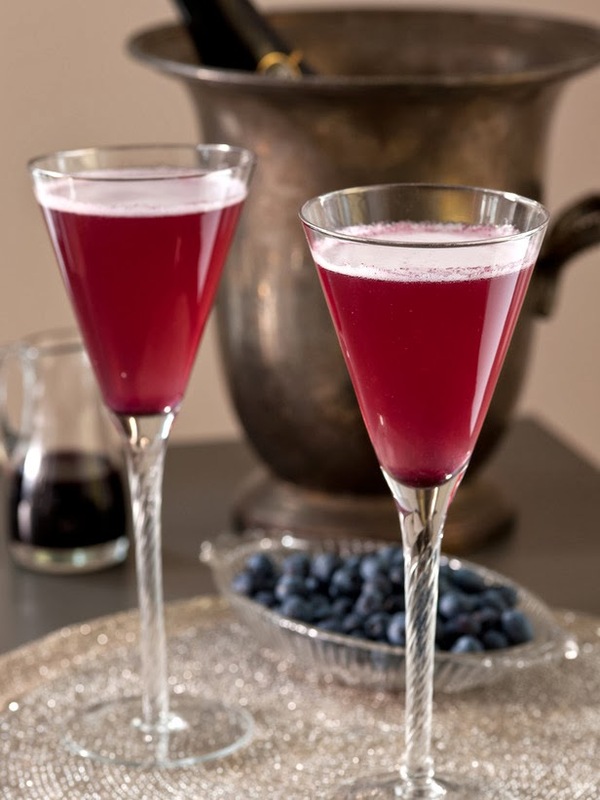 Cherry Bomb – Bring 2 cups of water to a boil, remove from the heat and add 1 cup of grenadine, stirring to combine. Cool slightly and then pour into ice cube trays. Freeze for at least 2 hours. To make the drink, fill a tall glass with the ice cubes and top with a lemon lime soda. 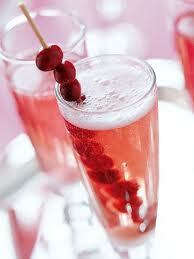 Garnish with several bottled cherries on a toothpick laid across the top of the drink. Fill glass with sparkling mineral water.